Want to work for a well known business in the Engineering and Manufacturing sector? You’ll be partner to clients like Redbull, Mercedes, Bombardier and HS2 in their Rail division. 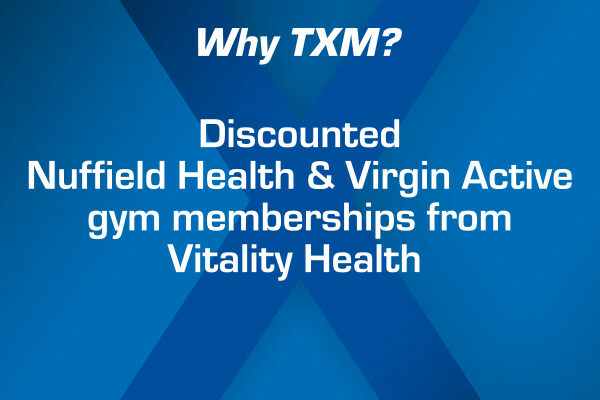 TXM offer free private Vitality Health Care, and discounted Virgin or Nuffield memberships as well as International relocation opportunities. Whatever stage you’re at, there is 1:1 training and guidance throughout your time at TXM. 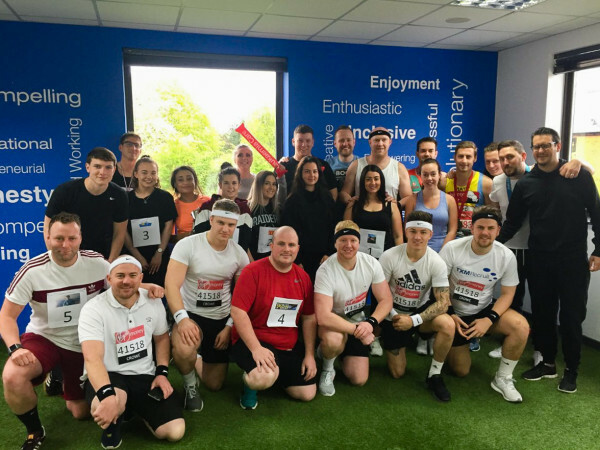 TXM stands for ‘The Xtra Mile’ and it's an idiom that fuels our company culture and values. It’s a simple idea, we go the Xtra Mile for our clients, our candidates and most importantly each other. Established in 2005, we are a multi award-winning company that have built success and growth through our key assets, our people. 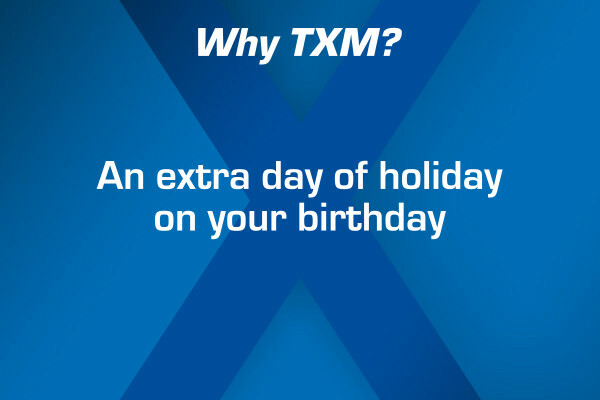 Part of the TXM Group of 13 companies, totalling over 200 staff worldwide and operating from regional hubs in the UK, Australia and Dubai. Our culture and our values are our strength. Our internal culture is focused on creating a happy and healthy place of work because we know a happy workplace is a productive one. 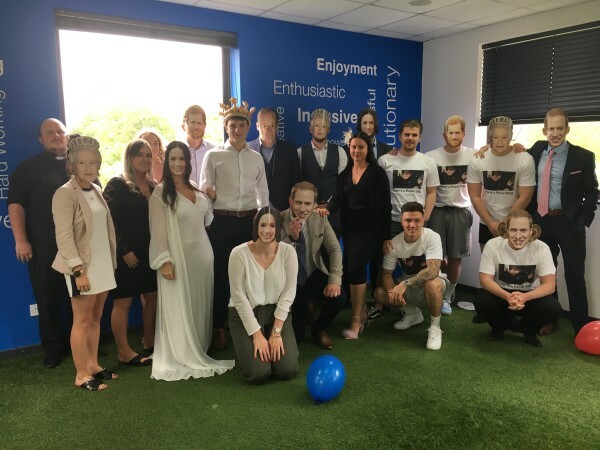 At TXM Recruit, you'll work with people who are 'XCEPTIONAL' in all that they do, are natural ‘TEAM PLAYERS’ that enjoy ‘RESPONSIBILITY’ and consistently go ‘ABOVE & BEYOND’ for clients, candidates and each other. Warren Barry collecting the Most Inspiring Manager at the National Recruiter Awards. 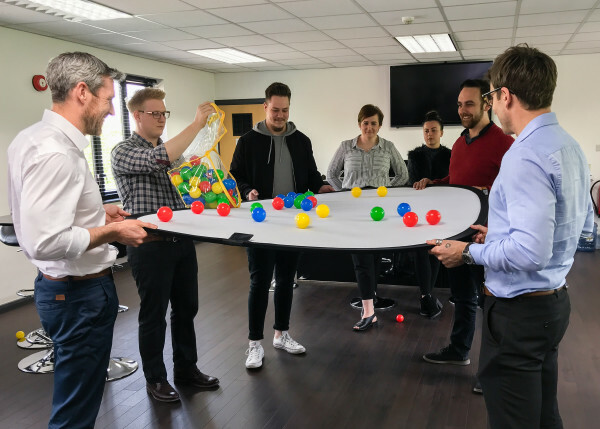 We like to mix up our training to suit everyone’s needs and pride ourselves on making content engaging and fun; you are given the knowledge, tools, opportunity and guidance you need to grow both personally and professionally. 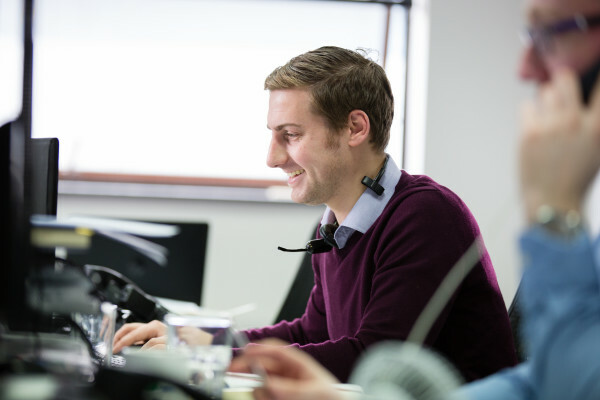 All our staff development is supported by an award-winning leadership team with in-depth recruitment, training and engineering expertise and knowledge. Project House is our 5-year strategic growth plan. We have ambitious growth goals that will create opportunities and will benefit everyone within our family. A key area within Project house that we focus on is People Development. People are our asset. Are You Our Next Xtra Miler? We are proactive about advancing your career and offer multiple routes depending on your preferences and strengths. You can win and develop your own business or work exclusively in a recruitment partnership with one client. 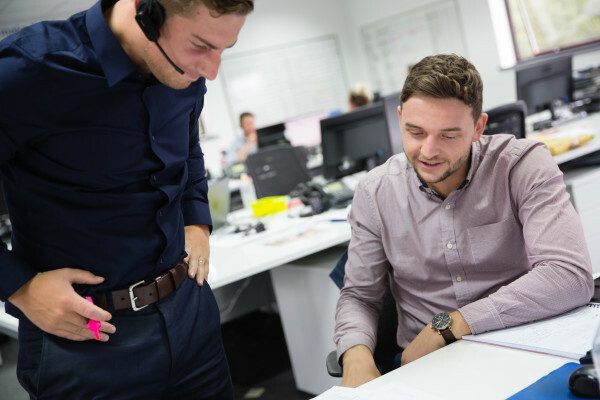 You can choose whether you want to manage people and run a business unit or progress your specialist expertise through our “Consulting” route. We'll support you, however there is only one factor that will determine the extent of your success… YOU! As with most recruitment companies, you earn commission based on performance. We award on personal performance and the more productive you are, the higher the percentage earned. Our scheme also assists new starters - gives you the opportunity to earn commission right from the start. If you are a Team Leader/Manager you also earn from team performance. 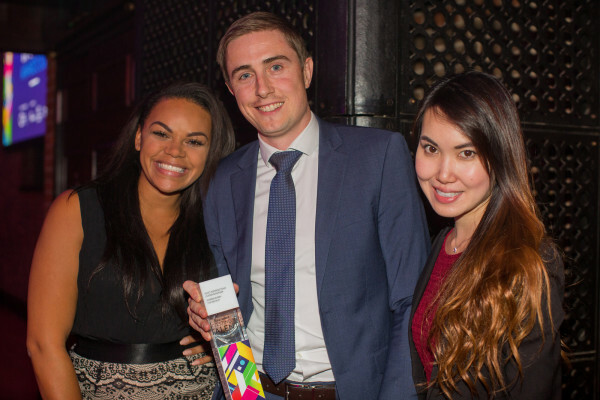 The Built Environment team celebrates Ben Grant's success at the National Recruiter Awards. “Since joining TXM I have enjoyed many training workshops that have made a tangible difference to improve my work. Our trainer offers practical, tried and tested solutions. The training is structured and progressive with us working to personalised development plans." 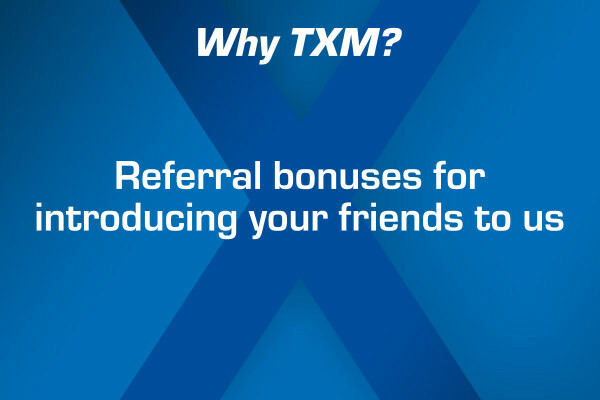 Adam started his recruitment journey with TXM in 2012. 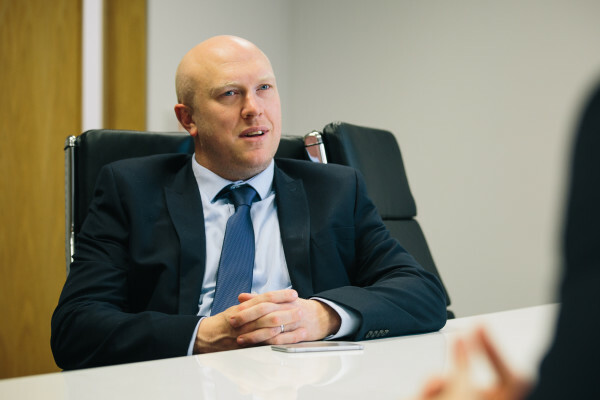 Joining as a trainee, Adam had no prior recruitment experience, having spent most of his working life within the construction industry as a Brick Layer. Undeterred he proved that a great work ethic and positive attitude can help you achieve great things with TXM Recruit: receiving his first promotion within 12 months, his second in 24 months and progressing to Manager within 3 years. 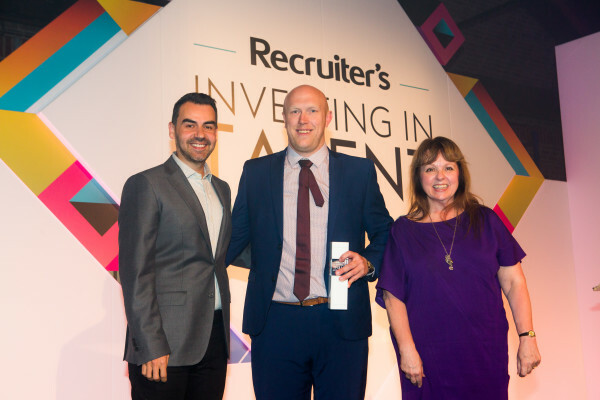 Adam gained industry wide recognition in the process winning Most Inspirational Newcomer in 2014 and Most Inspiring Team Leader/ Manager in 2016 at the Recruiter Investing in Talent awards. 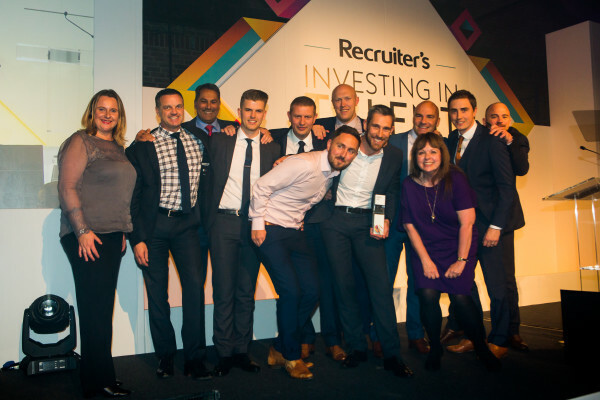 Members of the TXM Recruit team collect the award for Best Engineering Recruitment Company. Our annual golf day is a must for our office golf enthusiasts. Our annual Project House event isn't one to be missed! 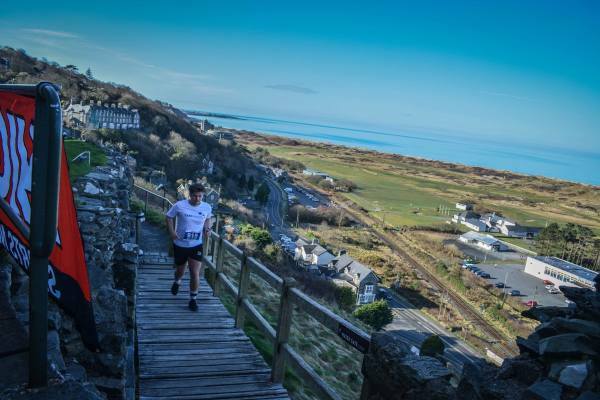 Xtra Miler Ben Grant participating in the Harlech Triathlon, in aid of MacMillan Cancer Support. Xtra Milers enjoying the fruits of their labour at the annual Project House event. 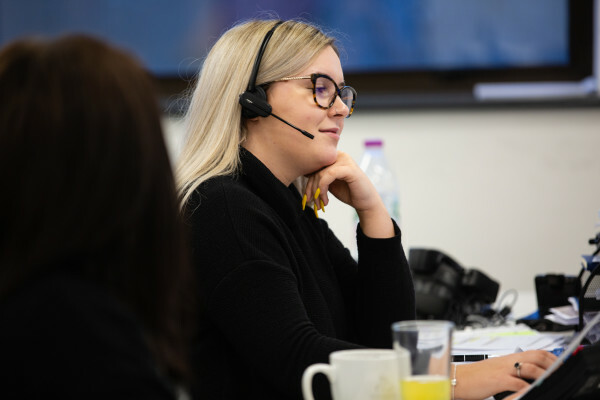 We take great pride in our CSR work and encourage all our staff to support our ongoing partnerships with: Worktree, BAME and Women in Transport as well as help us achieve our goal of becoming Clear Assured in 2019. 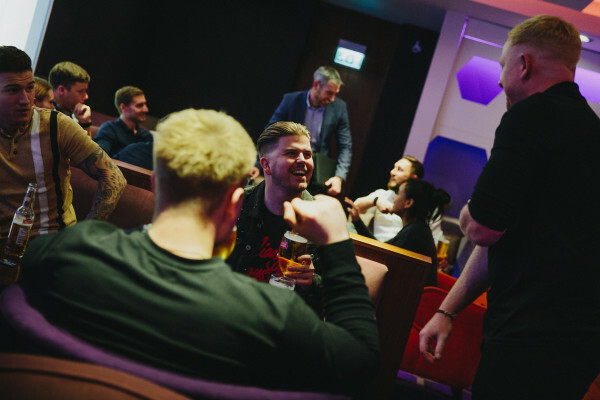 As a local employer in two fantastic and exciting growth cities, Milton Keynes and Derby, we also take a proactive approach in supporting our local and industry communities. 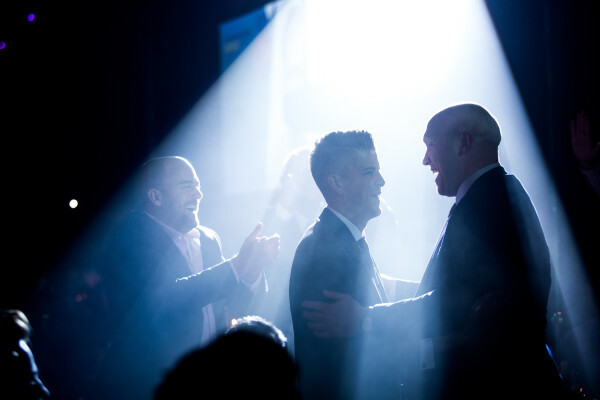 Adam knight is the Most Inspiring Manager at the National Investing in Talent Recruiter Awards. There are numerous synergies between business success and sporting excellence. 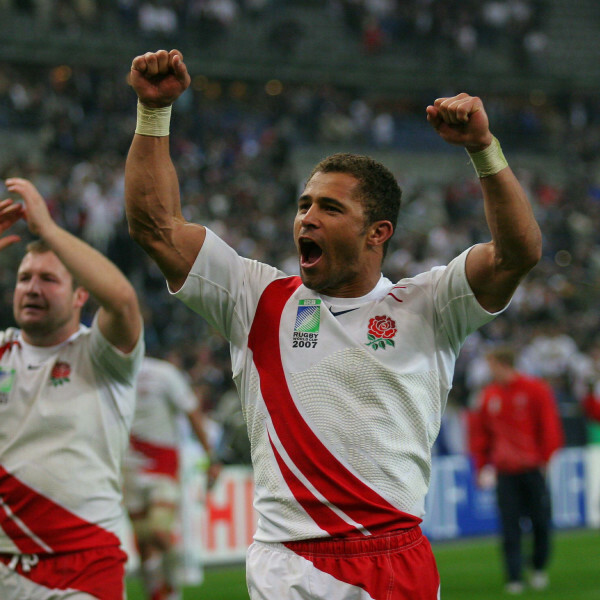 Our rugby world cup winning brand ambassador Jason Robinson OBE both preaches and embodies this. To succeed in both you need a plan, a clear vision, focus and determination. Our vision comes to life in TXM Project House. Join us and learn more about how Project House is building a bright future for TXM Recruit! 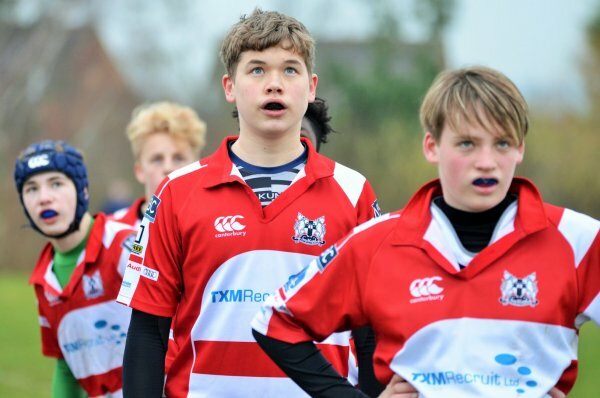 We're passionate about our community, sponsoring local rugby team Milton Keynes RUFC. 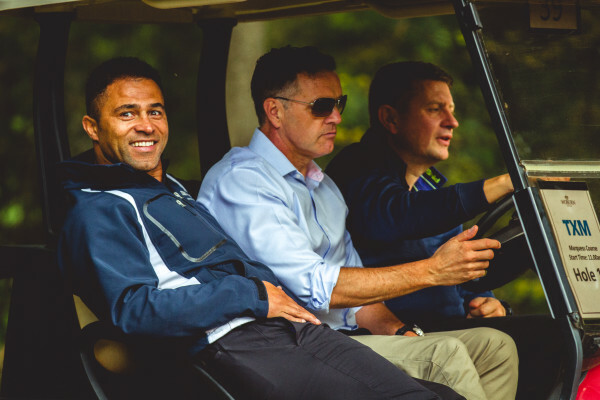 Success breeds success with rugby legend Jason Robinson OBE as our ambassador. 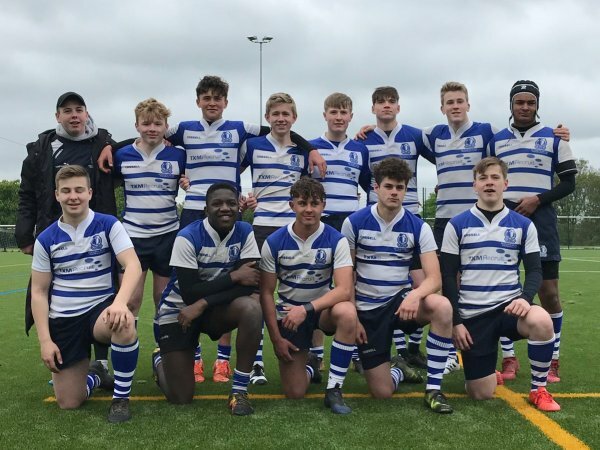 Winners are grinners at Kettering RFU. 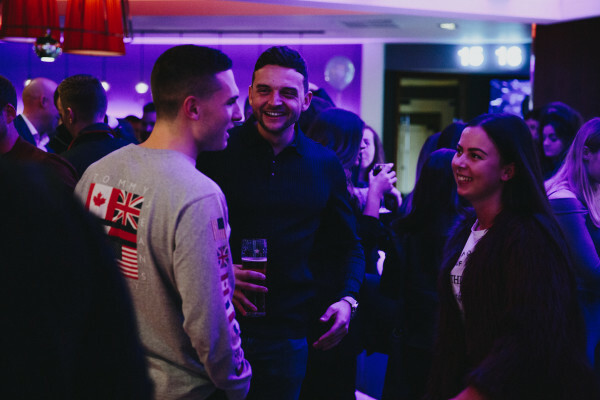 Community engagement is at the heart of our business.